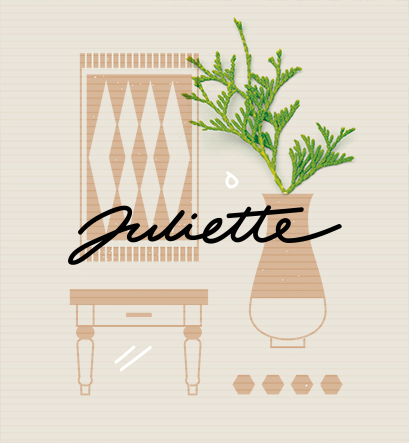 We at Studio AIO are blessed with having the opportunity to work on a wide range of projects & businesses. 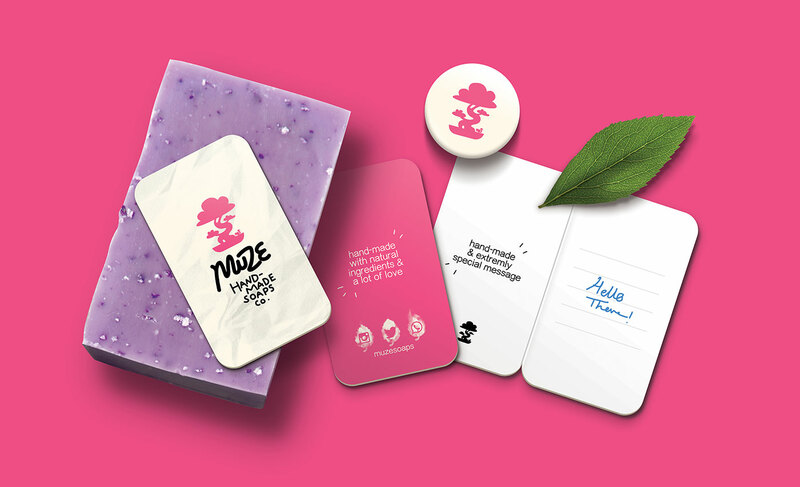 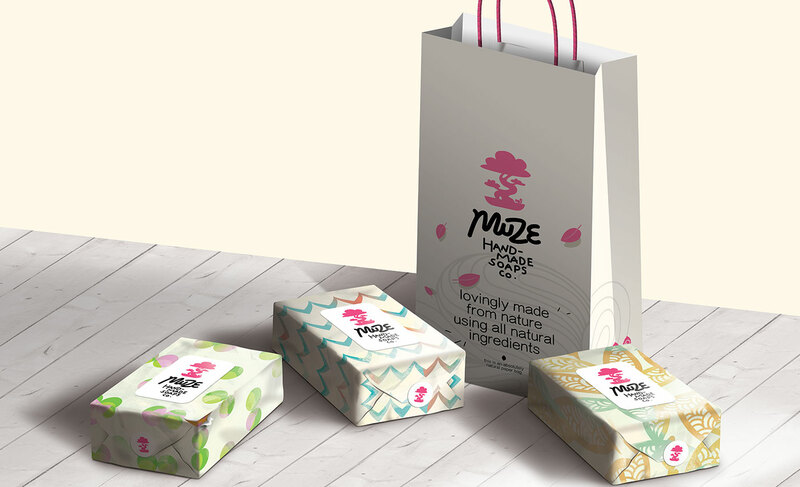 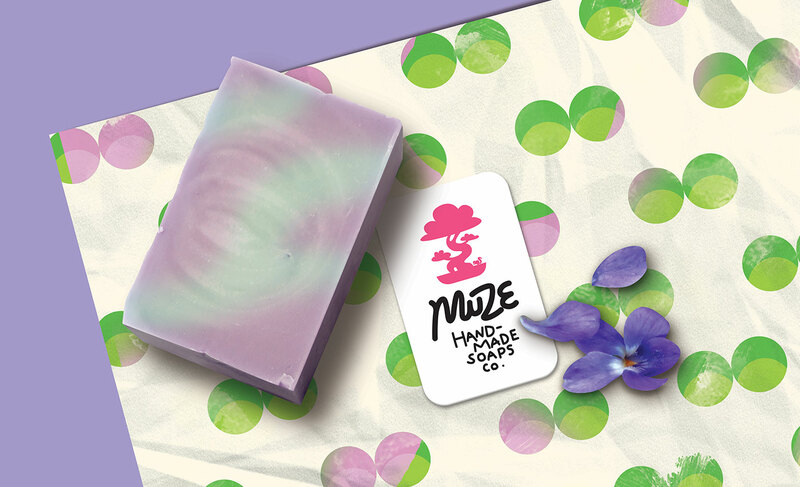 Our latest endeavour is a project we personally named "Muze Hand Made Soaps". 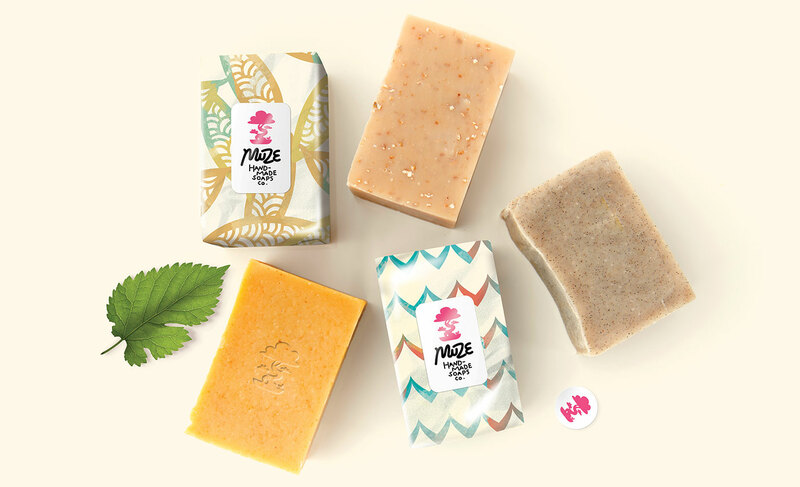 We chose the name as we thought it reflects the beautiful soaps that the client personally creates. 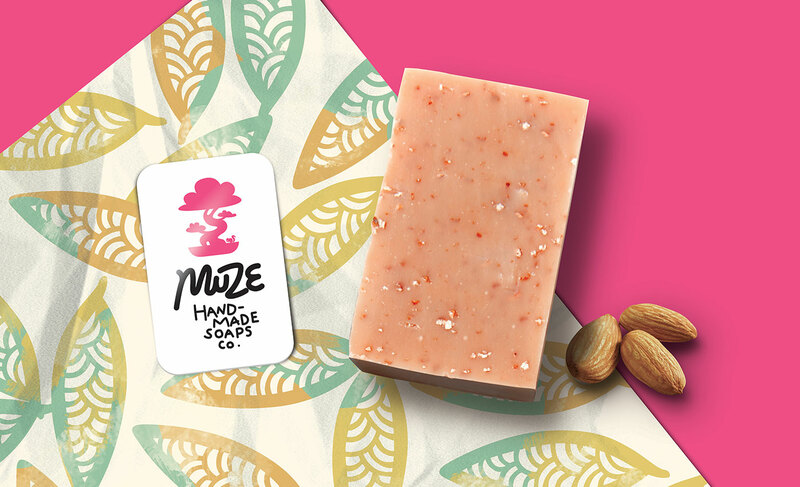 The logo is based on a bonsai tree as we love their small size and complexity, much like the complexity of ingredients in our client's small soaps. 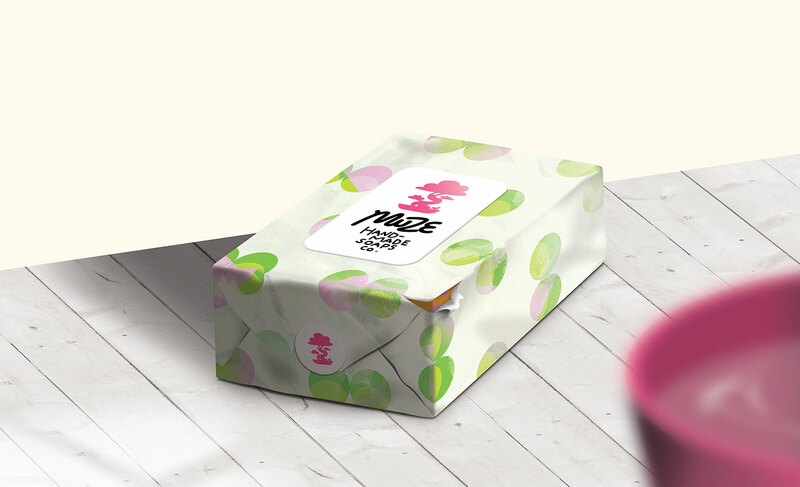 We also felt that the bonsai represents the natural component in the products. 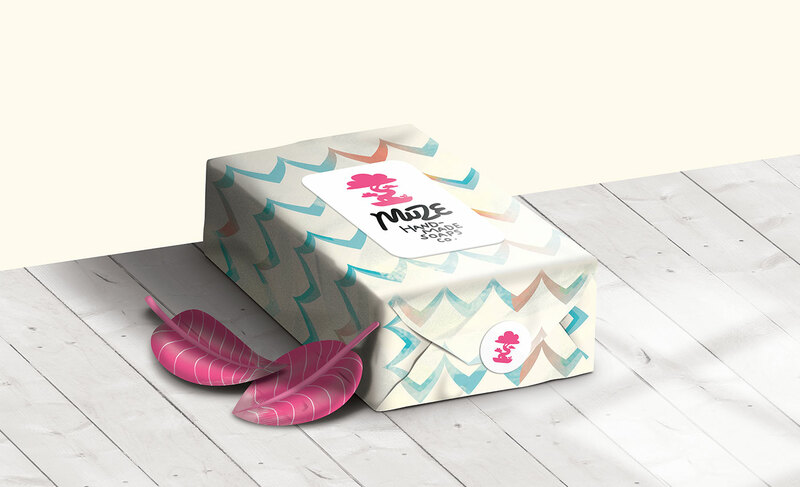 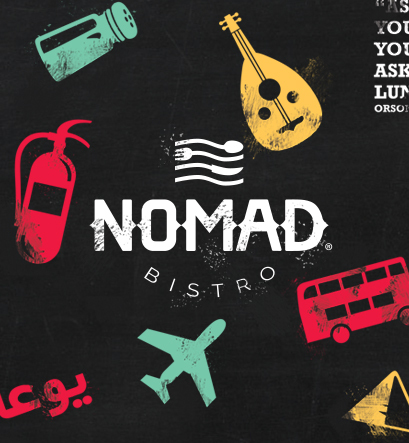 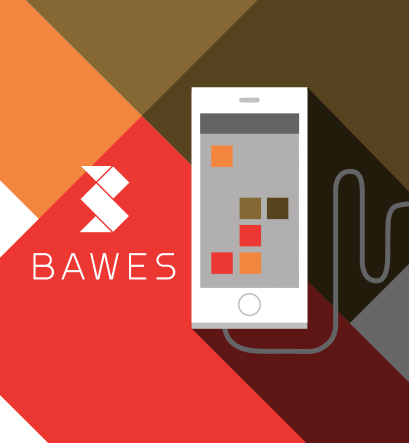 We created the entire brand which includes a pattern design that also caters to the hand-made appeal, as well as the packaging and ad designs. 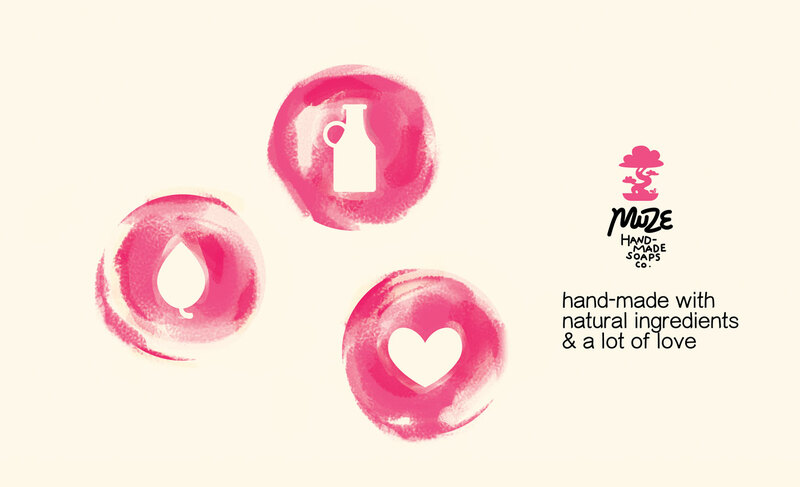 We at Studio AIO are blessed with having the opportunity to work on a wide range of projects & businesses. 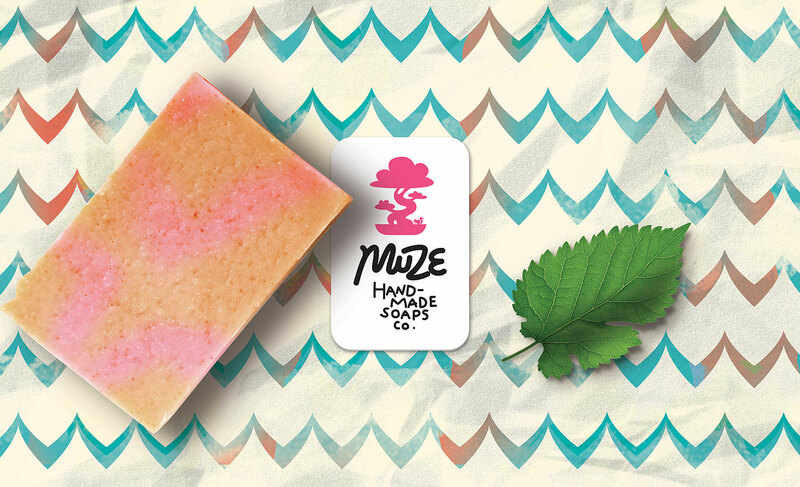 Our latest endeavour is a project we personally named \"Muze Hand Made Soaps\". 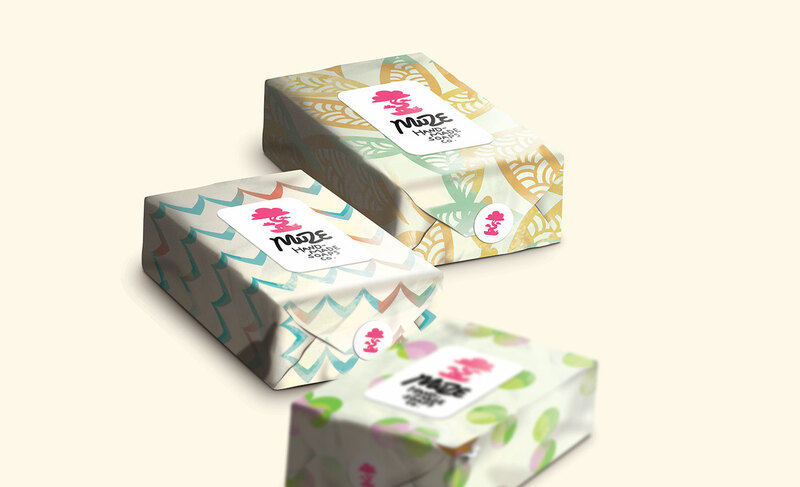 We chose the name as we thought it reflects the beautiful soaps that the client personally creates. 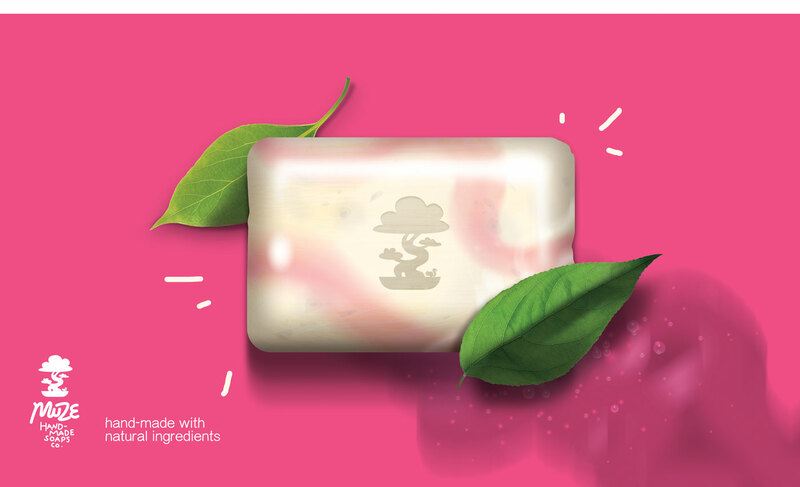 The logo is based on a bonsai tree as we love their small size and complexity, much like the complexity of ingredients in our client\'s small soaps. 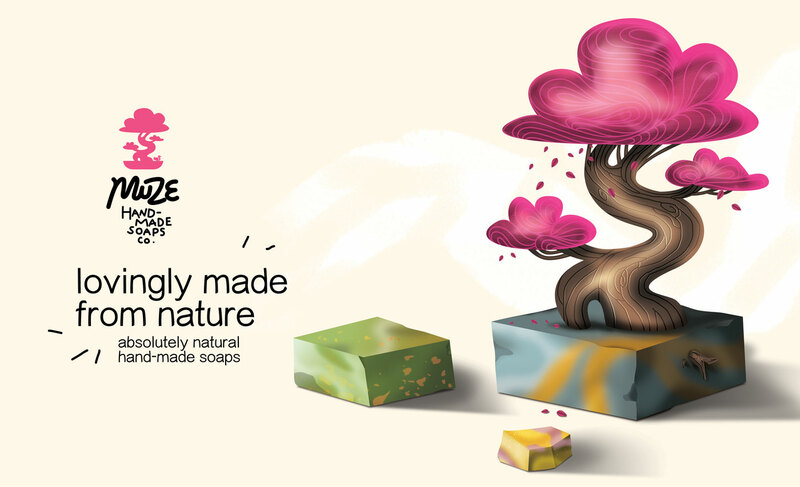 We also felt that the bonsai represents the natural component in the products. 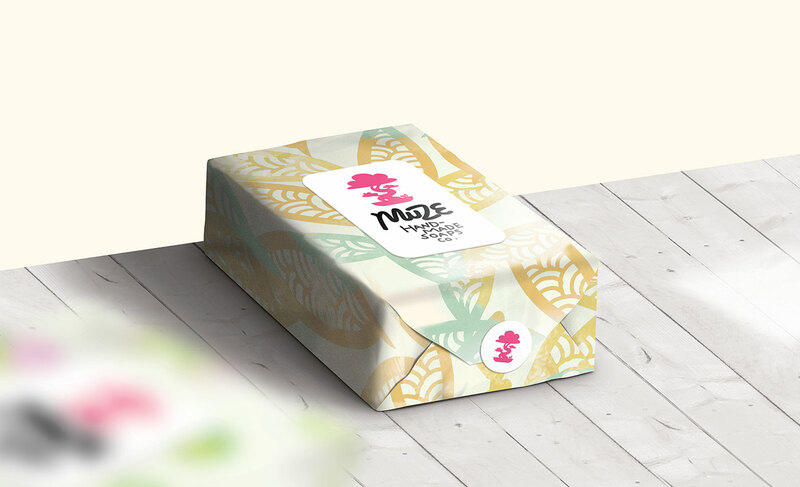 We created the entire brand which includes a pattern design that also caters to the hand-made appeal, as well as the packaging and ad designs.